Orpheum Theater – Omaha brings you another exciting jaw dropping event on Tuesday 26th February 2019. 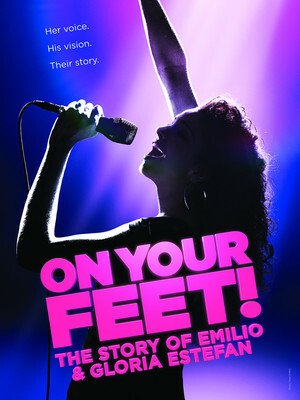 On Your Feet!! Tickets available now!